"Where Does Dinner Come From?" 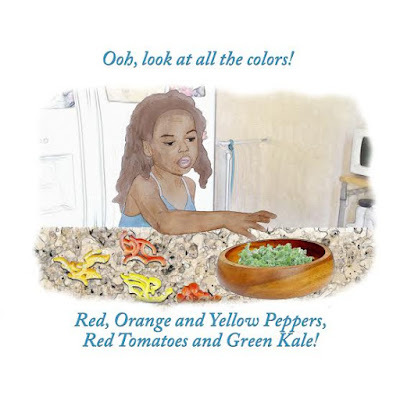 a Plant Based Children's Book. 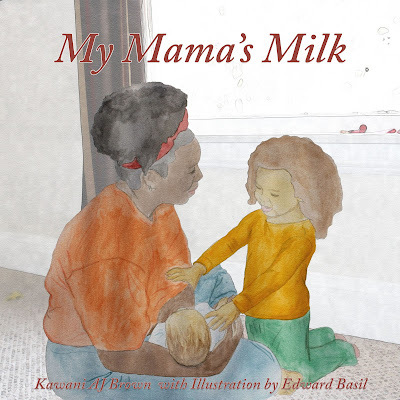 2 children's books that I've been working on will be released this month and in early Spring! I'm really excited to share this labor of love with everyone! 'Where Does Dinner Come From?' 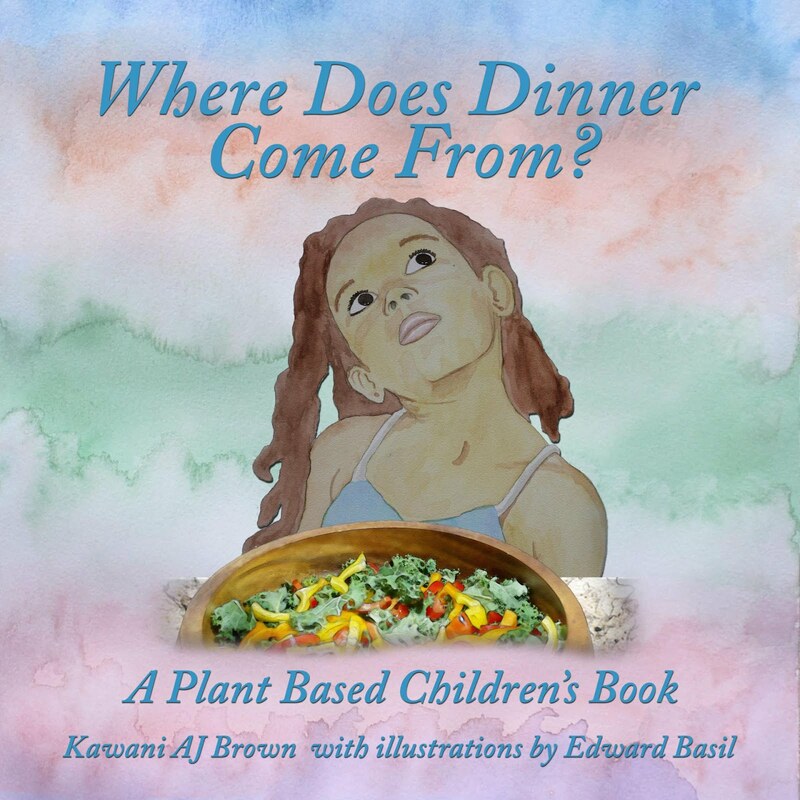 is the first in a series of children's books that celebrate a plant based lifestyle. 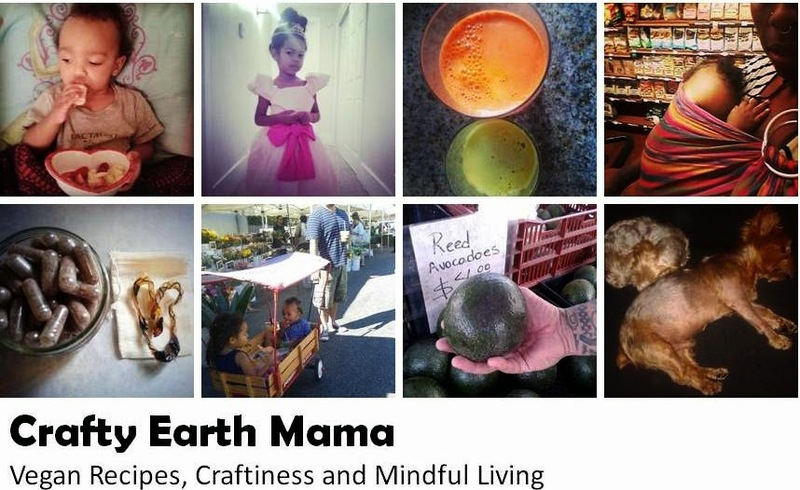 This series aims to encourage and inspire vegan and non-vegan families alike. In the book, we explore how the food we eat, gets onto our plate and answer the question many children have, Where Does Dinner Come From? Recipes for the meal prepared in the book is included. It is currently available on Kindle . 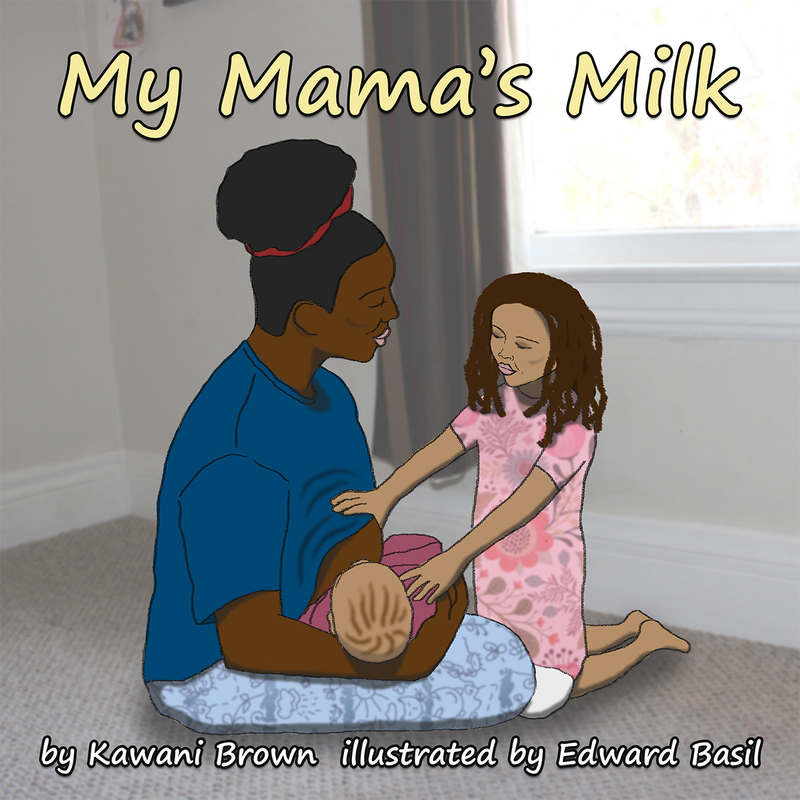 The second title is a book about breastfeeding relationships, entitled "My Mama's Milk" and will launch in Spring 2016. You can Pre-order it on Kindle now. Just so happens that finishing and publishing 2 books was on my 40 Before 40 list and I'm 3 months from my birthday. I didn't plan it this way, but it's nice to have another goal made before I embark on my 40th trip around the sun!